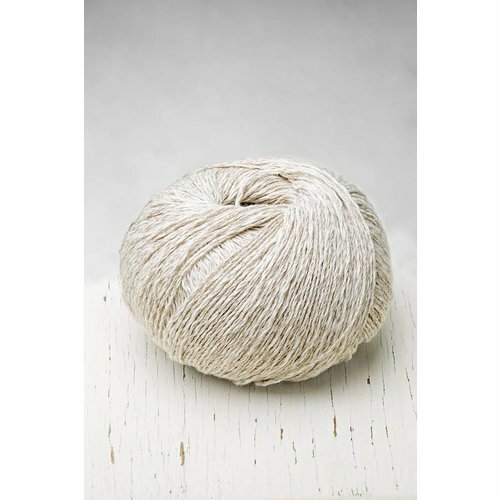 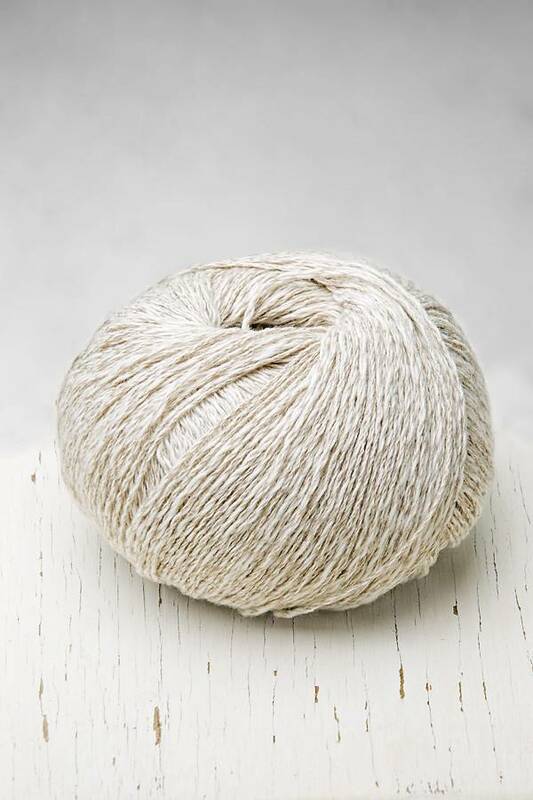 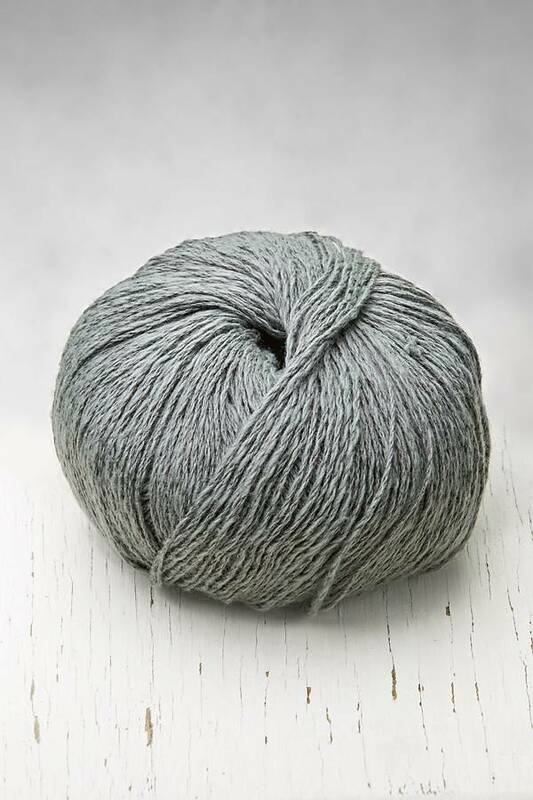 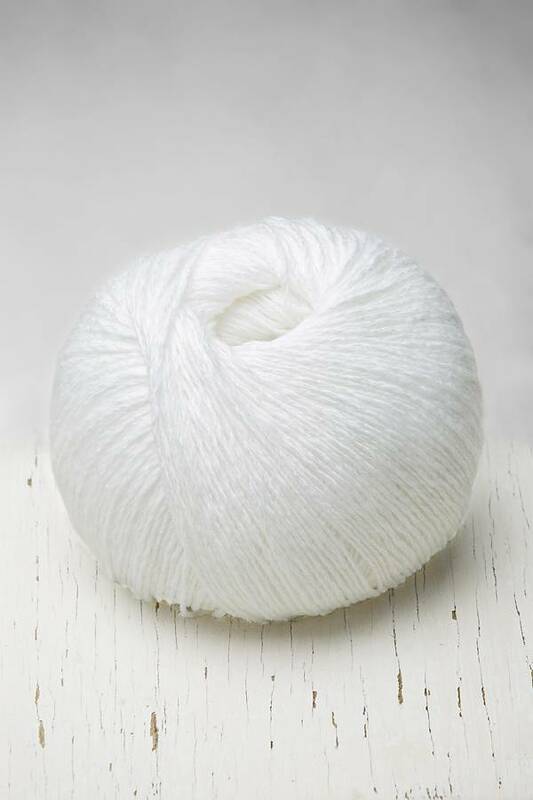 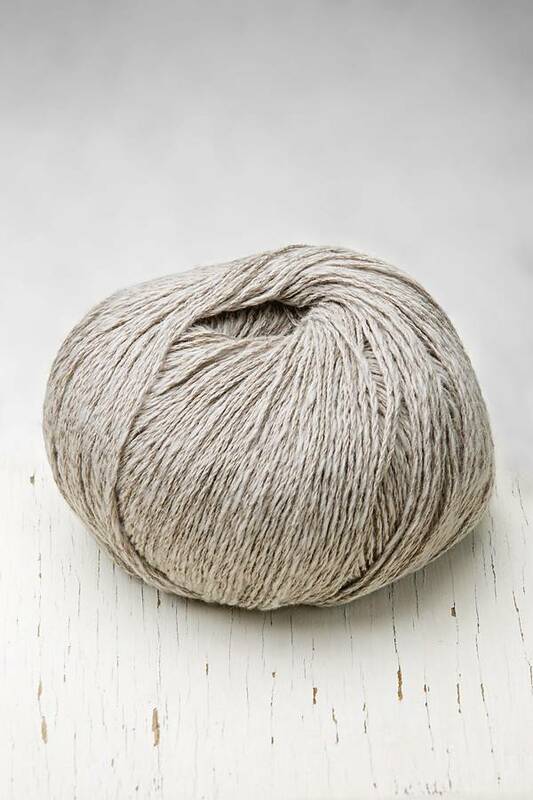 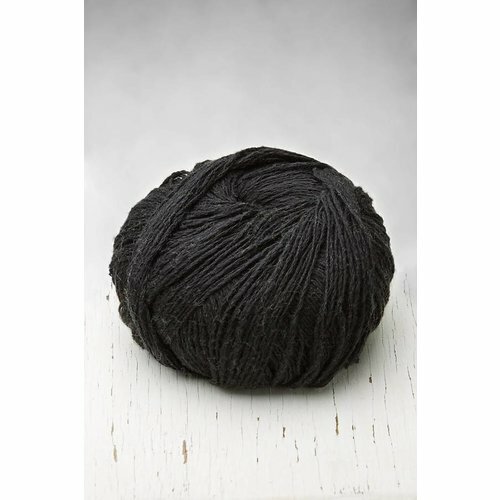 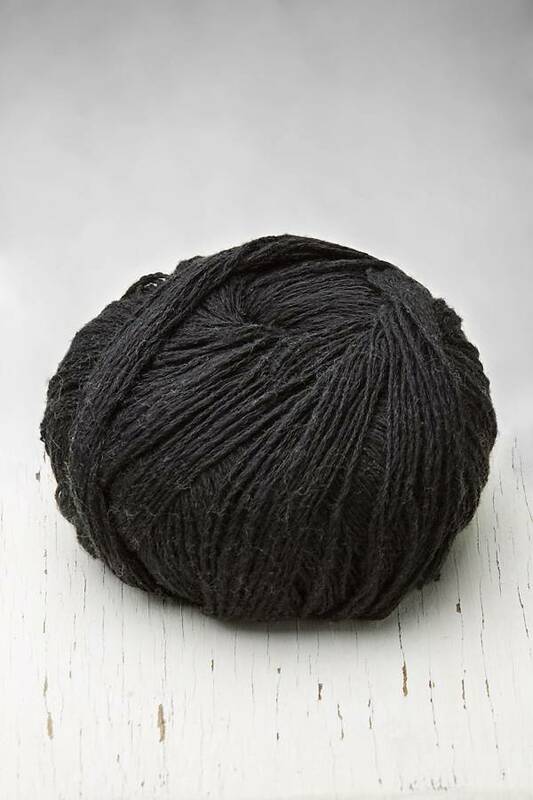 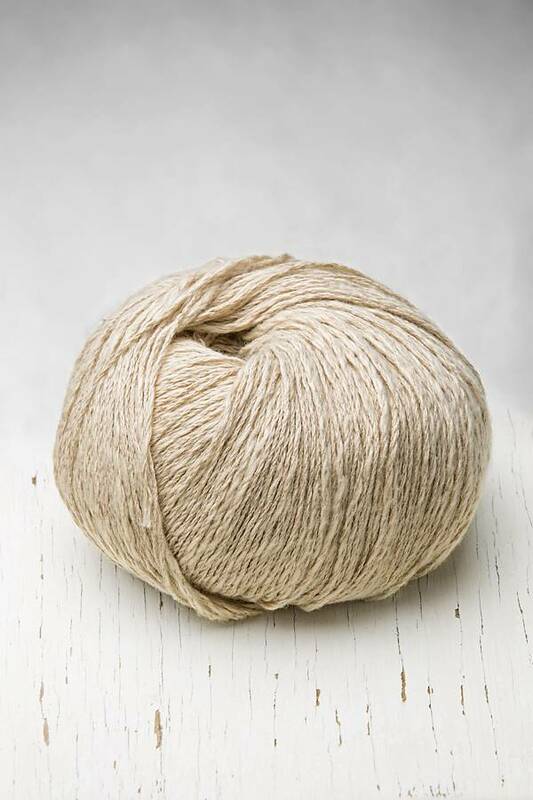 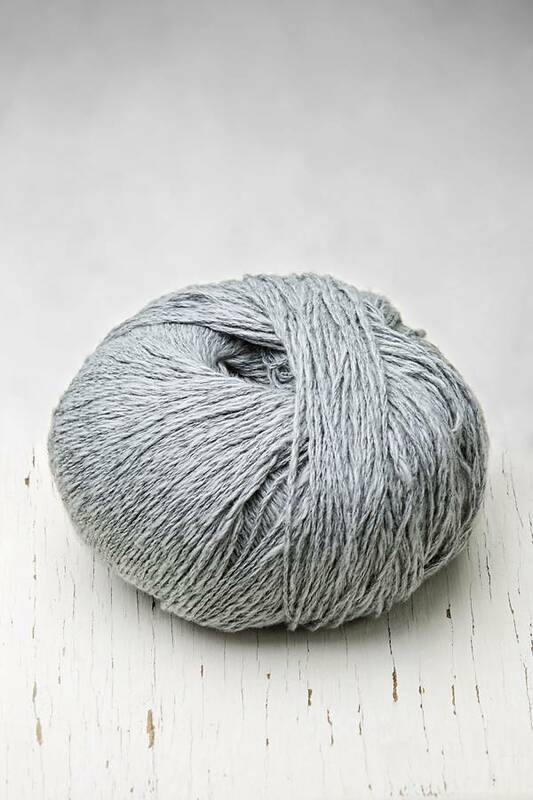 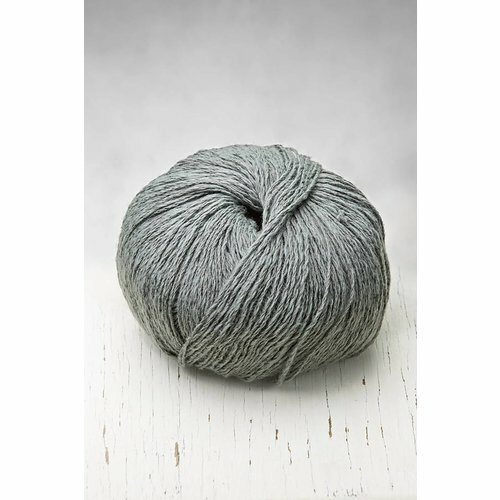 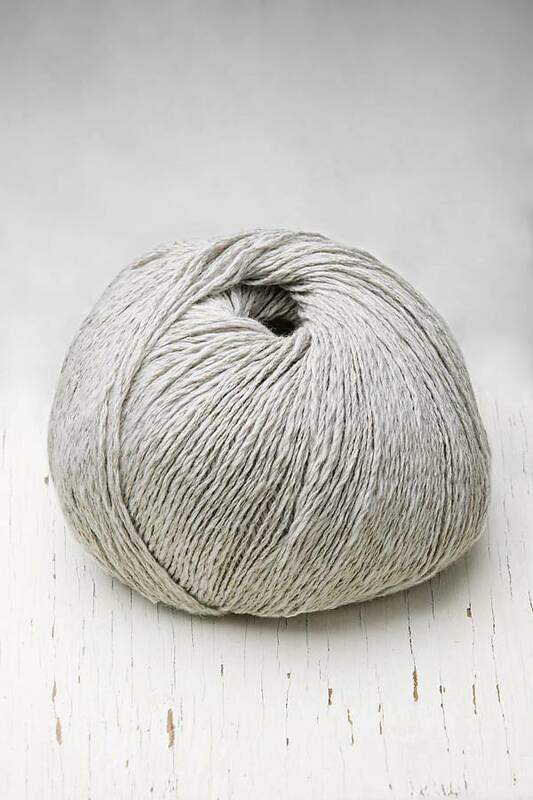 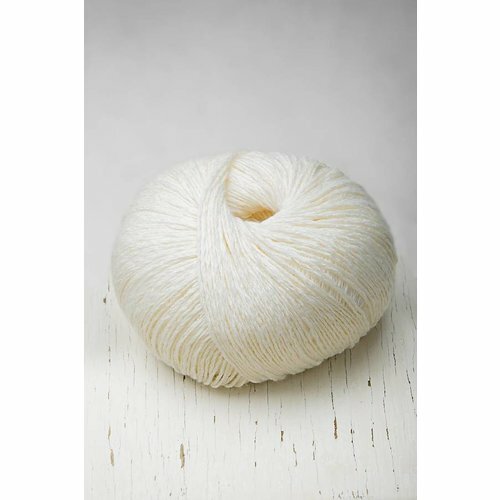 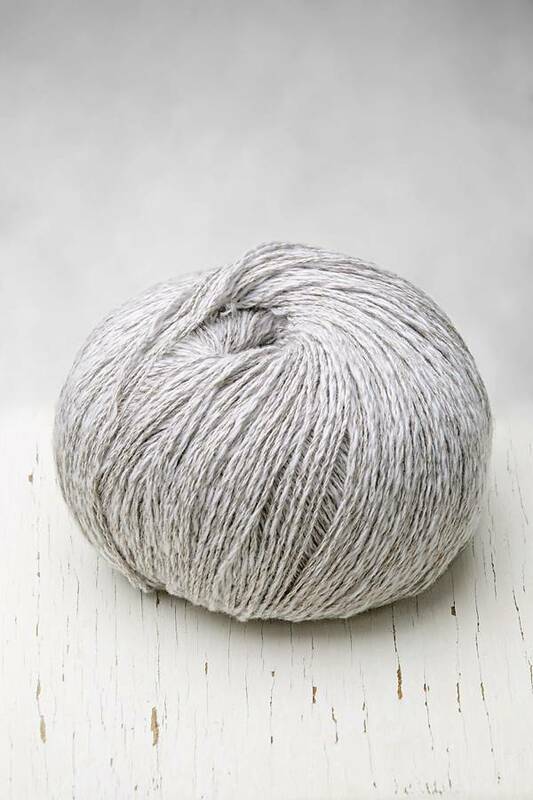 A beautiful yarn that is a good mix of both cotton and linen with an incredible soft feel that is also machine washable. 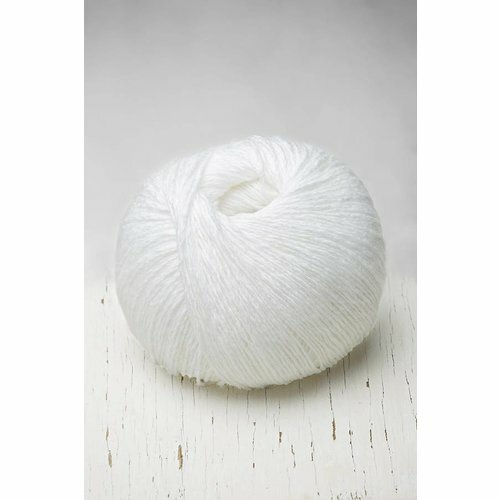 Great for warm weather and a multitude of garments. 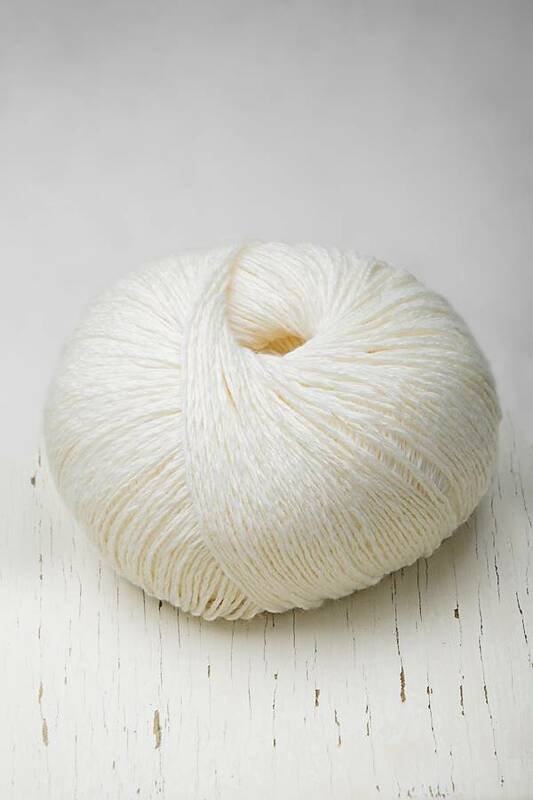 100 grams, 60% cotton, 40% linen, 284 yards, suggested needle size US 3-5, gauge 5-6 stitches= inch.